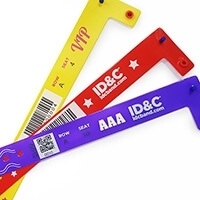 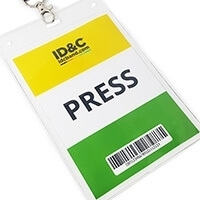 ID&C has a large range of wristbands that are perfect for theme parks, water parks, family fun centers and any kind of attraction. 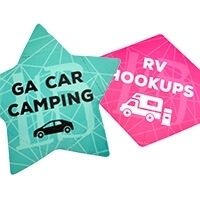 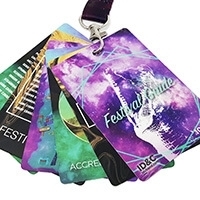 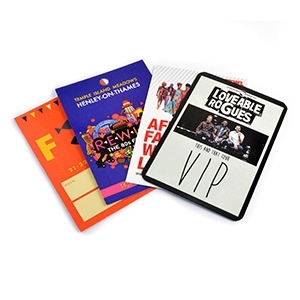 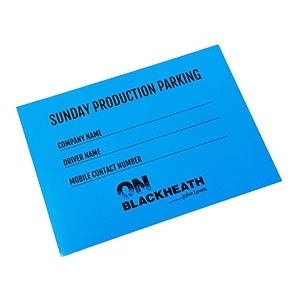 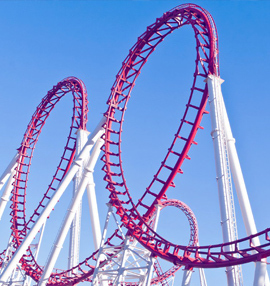 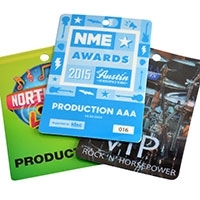 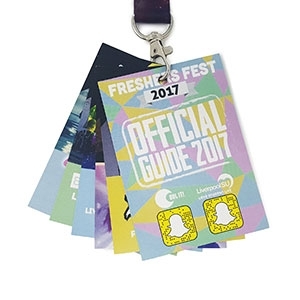 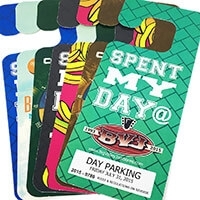 Attractions are varied in type, location, venue and attendance, which is why we recommend that attraction managers consider our full range of wristbands and passes before making a decision. 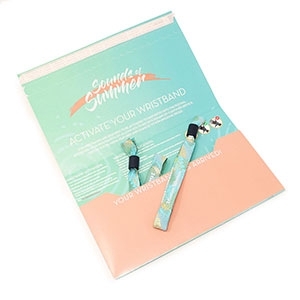 If you run an outdoor water park or a theme park that has water attractions, then you'll need to have waterproof wristbands. 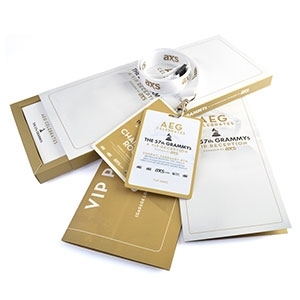 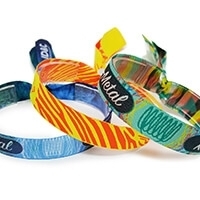 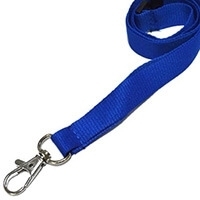 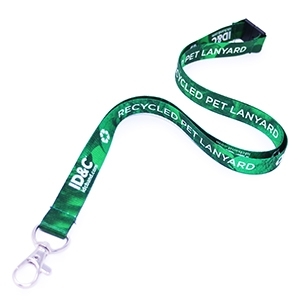 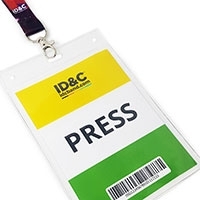 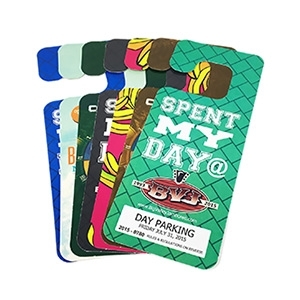 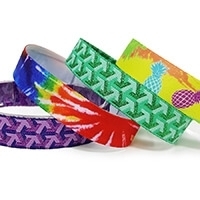 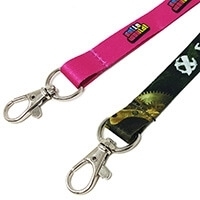 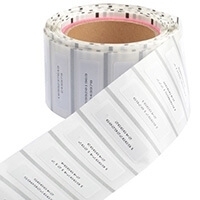 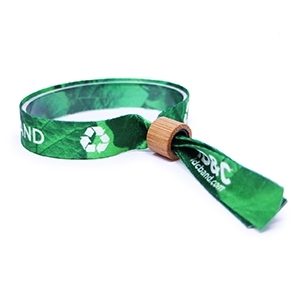 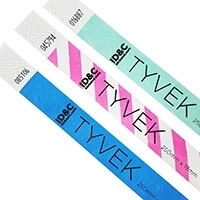 Luckily, ID&C's Tyvek, cloth and plastic wristbands are all waterproof, including when customized with print. 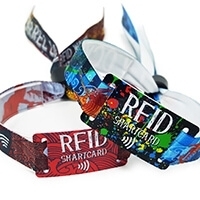 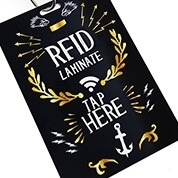 Even our RFID wristbands for waterparks are completely water resistant to IP65 rating. 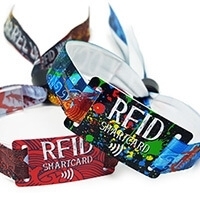 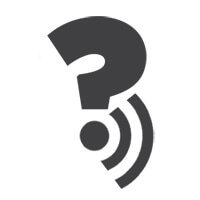 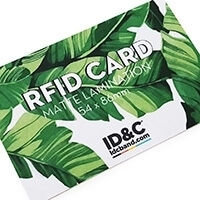 Learn out more about how RFID is used at water parks and speak to one of our sales team for product information and introductions to our specialist resort system partners.